Of the many romance languages of European origin, Spanish and French prove to be two languages of significant prominence. All of the different romance languages prove to have some similarities and commonalities in between them and very often, individuals speaking one language can vaguely communicate with someone speaking another language. While Spanish and Portuguese prove to have a lot of similarities in between them and are considered to be mutually intelligible, French is slightly different from the others. Nevertheless, all of these languages are fairly widespread not just in Europe, but across different regions of the world. 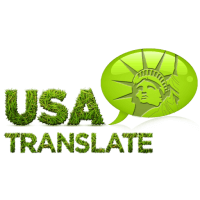 As such, there is a space for the need to translate French to Spanish and as such, there are a number of translation agencies in USA offering services to businesses, institutions and organizations. While Spanish comes second only to Mandarin in terms of the population of speakers across the world, French proves to be much less widespread. As such, French businesses and institutions face the need to translate French to Spanish in order to expand the reach of their offerings to a much wider audience. 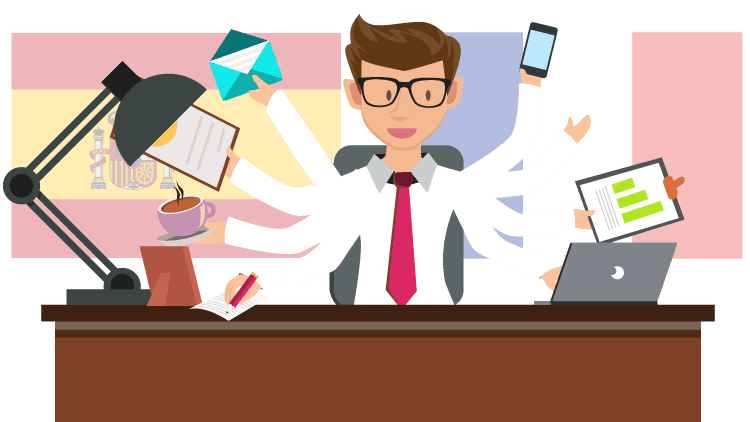 It would be foolish not to consider the vast number of potential benefits that translation services can provide and increasingly, translation services are finding use across a wide number of industries as more and more people realize the need and the importance of reaching out to a larger audience. Professional translation services which help translate French to Spanish can accurately and effectively represent information to reflect the original contents of an offering. A professional service will ensure that there are no errors in translation and that the ideas are communicated effectively between both parties. Translation services can not only help in the acquisition of new customers, but it can also help in fostering promotions and partnerships and also presents investment opportunities. These services can be availed of at a very low cost and it makes absolutely no sense to not opt for the use of professional translation services. Do you not think it would be foolish to not consider the benefits offered by translation services in today’s fast moving global world? Do you think that any bilingual person can be a translator? Is a word-for-word translation your way? 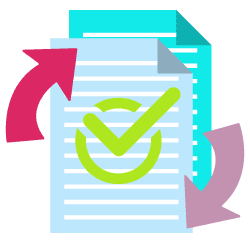 Maximum people agree that the quality of translation is required in professional legal and medical texts, business agreements, and international arrangements. It is not as simple as in manufacturing, for instance. 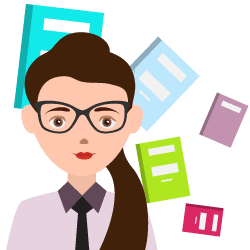 That is why there are several myths in this field, and clients often have no knowledge how to verify the translation services they are spending for. In today’s world, it is essential to recognize that we depend on experienced translators and interpreters to keep the wheels turning. The fields of politics, legal, commerce, and education all depend on language experts to make the global society a fact. Sadly, numerous myths and delusions still surround the actions of translation and interpreting. Some are petty and even funny, but others can have a catastrophic impact on an organization’s endeavors to build connections with other cultures. Spanish is an essential language in areas such as business, tourism, art, and history. Spain is among the most visited country in the world. Think about the enormous number of tourist guides, websites, hotel pamphlets and other texts that require to be translated from French into Spanish. This should give you a better view of the enormous potential of this market. More importantly, Spanish is the language of multiple of the most desirable and essential businesses in the world. While we mind giving commerce and money more power and authority than required, the fact is the value of a language is directly connected to the potential advantages in markets that speak that language – and Spanish is in the top five emerging markets of the world by a wide edge. So it is beneficial to translate your business text from French to Spanish for better results. Contact our team to get a free quote!